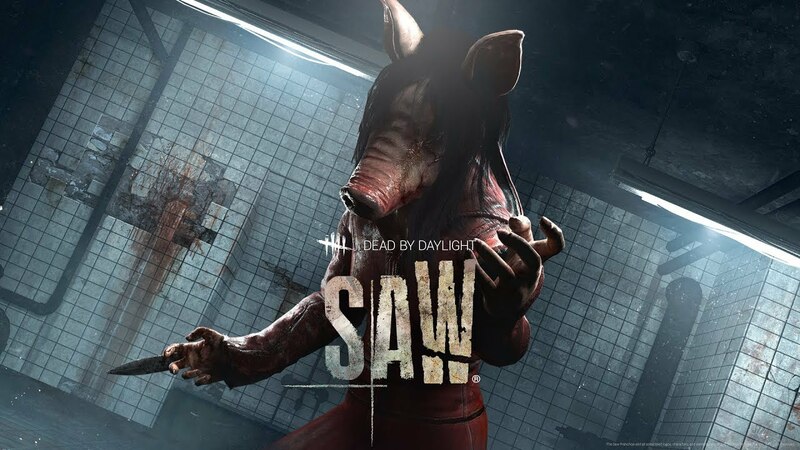 Starbreeze Publishing, together with Behaviour Digital and global content leader Lionsgate (NYSE: LGF.A, LGF.B), today released "The SAW® Chapter" for Dead by Daylight. SAW is one of the most successful horror franchises ever, grossing nearly $1 billion at the worldwide box office. The new chapter is available today for $6.99 on Windows PC through Steam and other digital distribution channels, as well as on Xbox One and the PlayStation 4® computer entertainment system. In addition, a special bundle was released today on Steam in the U.S. that includes "The SAW chapter" for Dead by Daylight and the first movie of the SAW series. Visit the website for more information and videos: www.deadbydaylight.com/saw . Dead by Daylight is an asymmetrical multiplayer horror game in which one crazed killer hunts four friends through a terrifying nightmare. Players take on the roles of both killer and survivors in a deadly game of cat and mouse. It’s a mature gamer take on the thrills of hide-and-seek. Dead by Daylight is out now and available on Steam and consoles.